BB creams (aka blemish balms aka beauty balms) became all the rage in the early 2010’s but have actually been around for quite some decades – sometimes labelled tinted moisturizers with SPF. In this regard CC creams (mainly launched as a follow-up to the BB craze) are not that different from BB creams, although they sometimes offer better coverage, closer to that of a foundation. Read more about BB creams in the following or skip to the list of the best BB creams below. The idea behind a BB or CC cream is that it covers both the Moisturize and Protect steps of a COMP skincare routine besides making your complexion slightly more uniform due to colored pigments in its formula. It is rarer to find a BB cream which also contains beneficial ingredients such as antioxidants or other anti-aging compounds, but the majority of the BB creams on the list below are exactly such. A well-formulated BB cream can indeed be a good purchase but depending on your skin type you might want to add some additional moisturizer (for dry skin) and/or consider paying some extra attention to the Optimize step (all skin types) before applying the BB cream. You also shouldn’t rely solely on a BB cream for sun protection – keep in mind that any sunscreen product has to be applied liberally to offer the SPF stated and should be reapplied at least every two hours to keep you protected against the sun’s damaging UV rays all through the day. Therefore it might be a good idea to layer your BB cream with a “proper” sun cream. For the list of the best BB creams below, we selected only products which provide a SPF of 30 (meaning that all but 1/30 ≈3.33% of the UV rays are deflected from your skin) or higher as well some beneficial ingredients such as antioxidants to improve the long-term quality of your skin rather than just its immediate appearance. 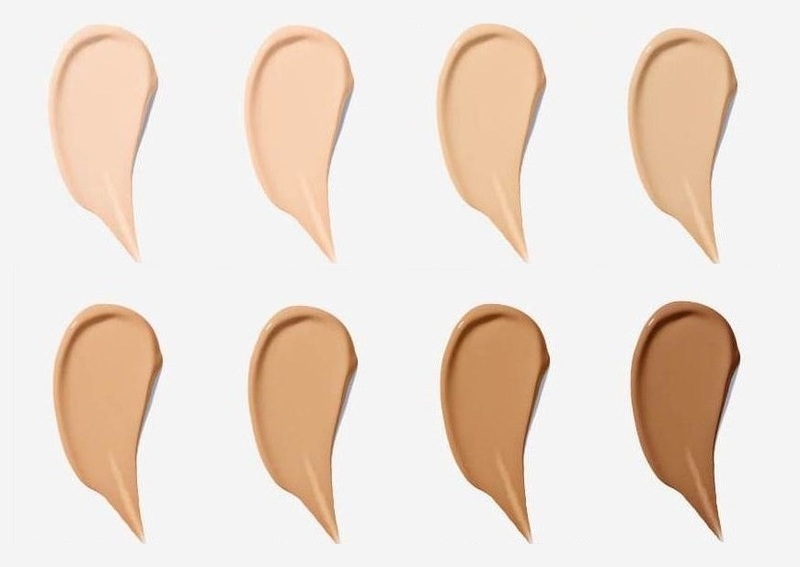 BB creams generally only provide sheer to medium coverage while CC creams often offer medium coverage, but neither can deliver that maximum coverage that a proper foundation can. 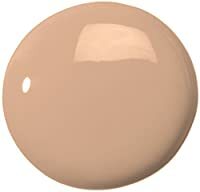 That means that it is less important to find the absolute 100% spot on color match at first sight as the color from the tinted cream will often be quite sheer and blendable. 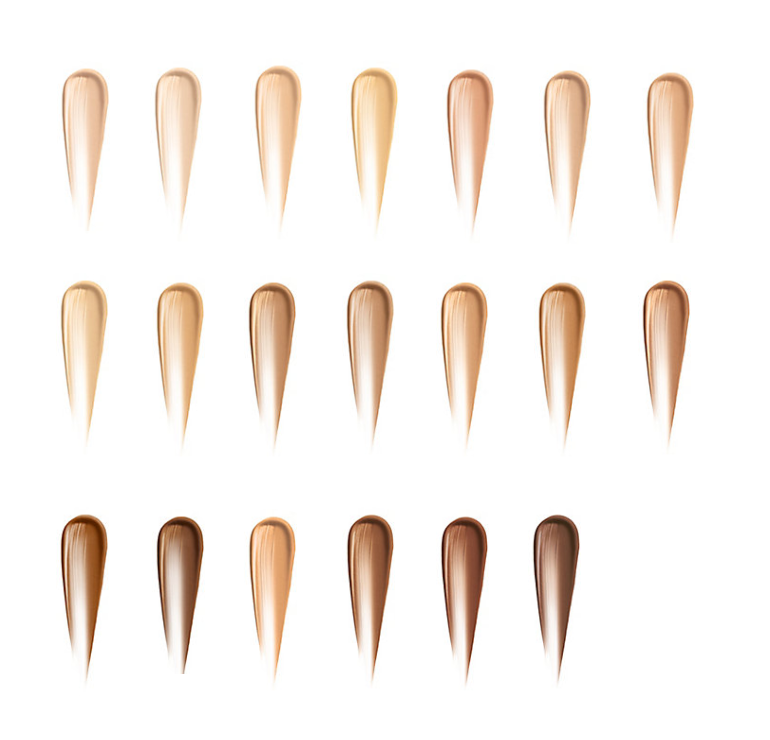 This is, however, no excuse for the cosmetics industry which has often lacked behind when it comes to providing complexion products for women with darker skin than fair to medium. Fortunately, quite a few brands now provide multiple shades of BB creams – we have included some of them in the selection below. 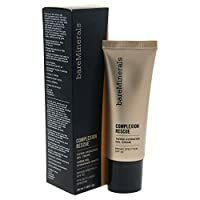 Bare Minerals Complexion Rescue Tinted Hydrating Gel Cream is exactly that – hydrating, which makes it best suited for normal to dry skin while those with combination or oily skin will probably find it too moisturizing and its finish too dewy. 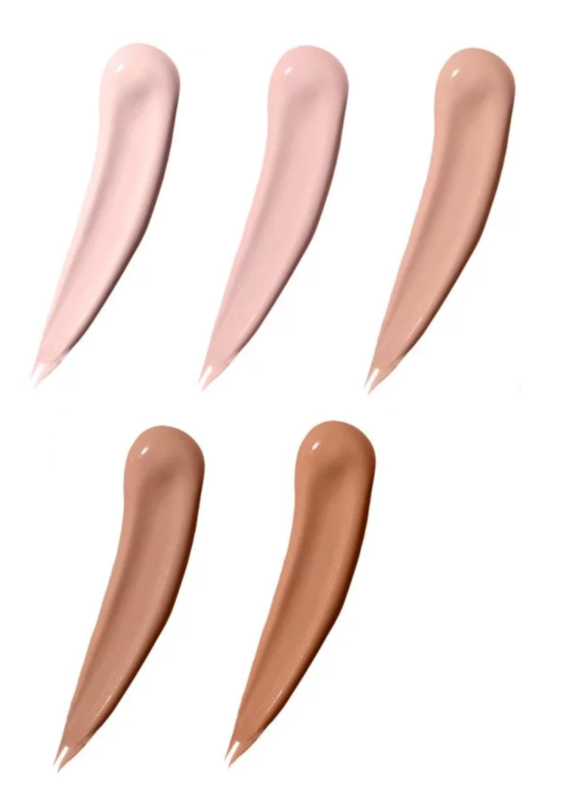 In spite of providing sheer to medium coverage like most BB creams, the Bare Minerals BB gel cream is available in 20 colors – seven for relatively light skin, seven for medium to tan skin and six for darker skin. It offers SPF30 and also contains beneficial ingredients like squalane, trehalose and agar. Other ingredients – Bare Minerals Complexion Rescue: Water • Coconut Alkanes • Propanediol • Squalane • Trehalose • Isostearic Acid • Glycerin • Silica • Agar • Caprylic/Capric Triglyceride • Globularia Cordifolia Callus Culture Extract • Salicornia Herbacea Extract • Melilotus Officinalis Extract • Coco-Caprylate/Caprate • Butylene Glycol • Lauroyl Lysine • Sodium Hyaluronate • Succinoglycan • Polysorbate 60 • Cellulose Gum • Polyglyceryl-4 Laurate/Succinate • Sorbitan Sesquiisostearate • Magnesium Stearate • Magnesium Hydroxide • Magnesium Chloride • Potassium Chloride • Calcium Chloride • Potassium Sorbate • Phenoxyethanol • May Contain: Iron Oxides. Physicians Formula Super BB All-in-1 Beauty Balm Cream or just Super BB Cream provides an almost foundation-like coverage which settles into a satiny matte finish. This BB cream provides SPF30 and contains several beneficial ingredients such as willow bark extract, shea butter and tocopheryl acetate (a form of vitamin E), but in relatively small amounts. 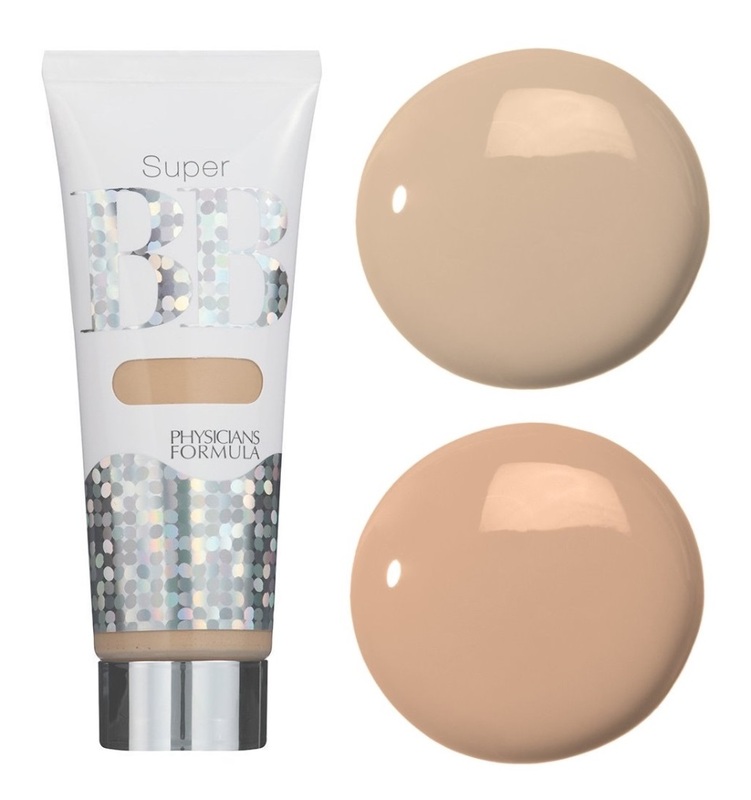 Physicians Formula Super BB Cream now comes in only two colors (Light and Light/Medium) which fit light (but not very fair) to medium skin tones. There used to be a darker option, called Medium/Deep but it reportedly had a slight orange undertone and is now discontinued. 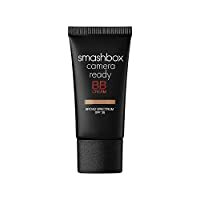 Smashbox offers no less than three different BB cream products as well as two CC cream products, but for this list we had to go with the Camera Ready BB cream SPF35 – not least because it provides the highest SPF. Its formula includes numerous beneficial ingredients such as linoleic acid, squalane and extracts of wheat germ, cucumber and apple. 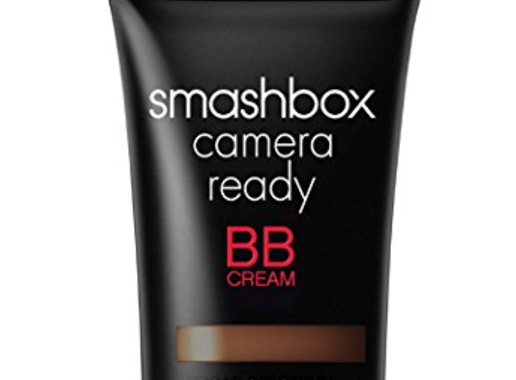 Smashbox Camera ready BB cream is available in eight different colors – four fair shades, two medium and two darker. The finish is natural looking matte, but works best for relatively “normal” skin, e.g. only slightly dry or oily. People with oily skin will find that this (and most other) BB cream(s) on its own can’t keep the shine in check for more than a few hours. 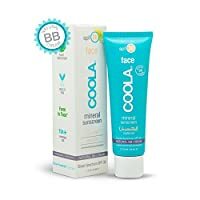 Coola Natural BB Cream is a great tinted sunscreen but not particularly more natural than any of the other BB creams on this list; just as the others it contains the physical sunfilter titanium dioxide and zinc oxide to provide SPF30. It does, nevertheless, contain multiple skin-restoring plant extracts and oils such as shea butter, linseed oil, cucumber extract and evening primrose oil, but as Coola has listed the ingredients in alphabetic order rather than by quantity as usual it is hard to know just how much space these components take up in the formula. It still counts on the plus side, however! Coola Natural BB Cream merely comes in one color, called Natural Beige, which is only suitable for people with fair to medium skin. In spite of the plant oils in the product, the finish is matte and the BB cream is thus suitable for people with normal to oily skin. Maybelline Dream Fresh BB is the only BB cream on this list which does not contain any particular skin-nourishing ingredients (only very little chamomile and aloe vera extract), but it nevertheless made the list (and multiple other lists of best BB creams) because of how well it looks and stays on the skin without fading. People with oily skin might find the slightly dewy finish a bit too shiny for their needs. Maybelline Dream Fresh BB provides SPF30 and is available in five shades which are sheer enough to work for a multitude of skin tones. Other ingredients – Maybelline Dream Fresh BB Cream: Water • Ethylhexyl Palmitate • Glycerin • Octyldodecanol • Silica • Pentylene Glycol • Octyldodecyl Xyloside • Phenoxyethanol • Sodium Acrylate/Sodium Acryloyldimethyl Taurate Copolymer • Hydrogenated Lecithin • Isohexadecane • Hydroxyethyl Acrylate/Sodium Acryloyldimethyl Taurate Copolymer • Peg-30 Dipolyhydroxystearate • Sodium Dehydroacetate • Pentaerythrityl Tetra-Di-T-Butyl Hydroxyhydrocinnamate • Caprylyl Glycol • Disodium Edta • Citric Acid • Polysorbate 80 • Potassium Sorbate • Propylene Glycol • Chamomilla Recutita (Matricaria) Flower Extract • Aloe Barbadensis Leaf Extract • May Contain Iron Oxides. Posted in Skincare Reviews and tagged BareMinerals, BB creams, COMP, Coola, Maybelline, Physicians Formula, Smashbox, SPF, sun protection for face, Tinted moisturizer.